I needed to pick up some essentials in Boots and try not to end up purchasing things that I do not need (I’m aiming to reduce my spending! ), so apologies for the basic items but I thought I’d still share them with you! Firstly, I need some new conditioner as I run out. Usually I would try something completely different each time, so I can find the perfect one but I wasn’t feeling any of the offers in place. 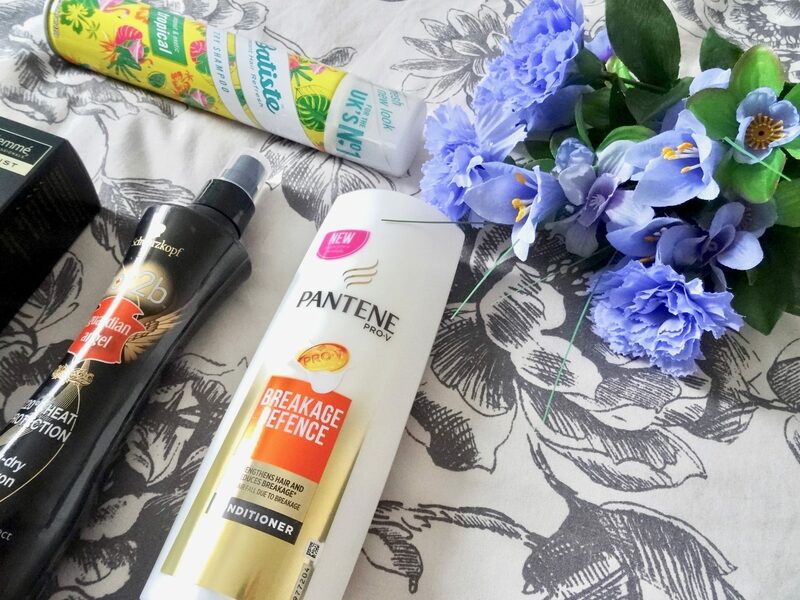 So I saw that Pantene was on offer and grabbed that – I have always been brought up using Pantene and have never had any problems, just left with silky soft hair! 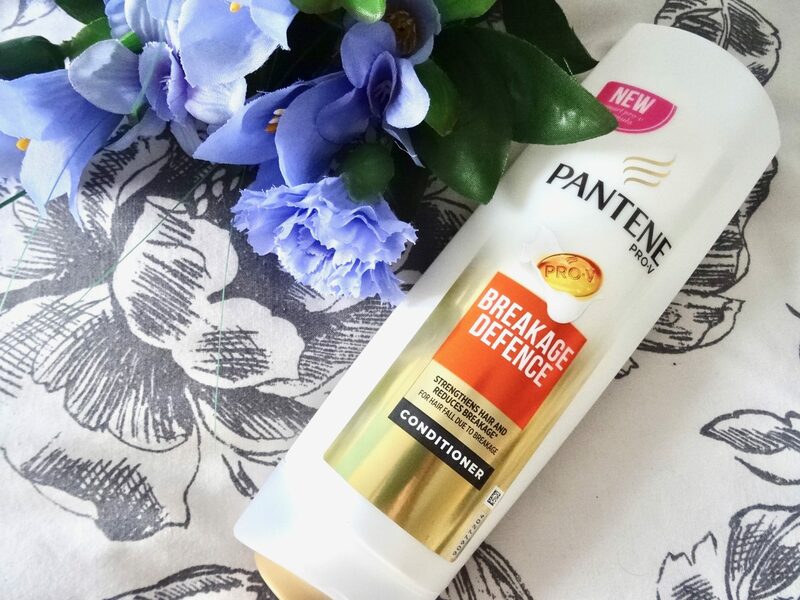 I opted to try the Breakage Defence one as I have never used this one – so I’ll let you guess know what I think later on! 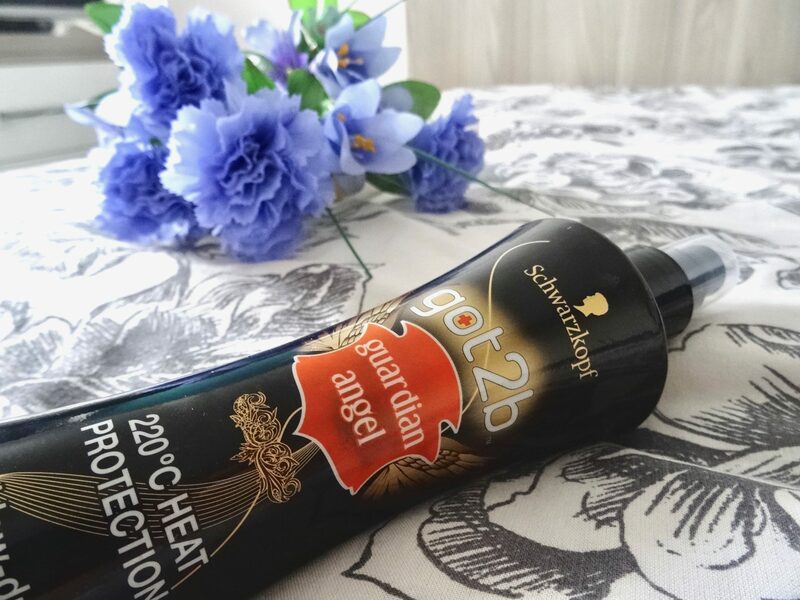 Second product that I picked up was the Schwarzkopf Got2Be Guardian Angel Heat Defence Spray. I have used this in the past and it is one of my favourites! It smells incredible, leaves my hair silky soft and does the job of protecting my hair too. There’s nothing more that I can say about this really! Just realising that all of these products are haircare.. but hey, the next product I needed to purchase was a good hair oil as my super thick hair tends to dry out a lot (although it never looks like it does). Believe me, it does.. I was browsing around for my usual Pantene one, but couldn’t see it anywhere (maybe they don’t do it any more, or it was in different packaging?) but after having a browse, I saw that Tresemme have a great new range of products called ‘Specialist’ which were all half price, so I jumped at the opportunity to try this one out! 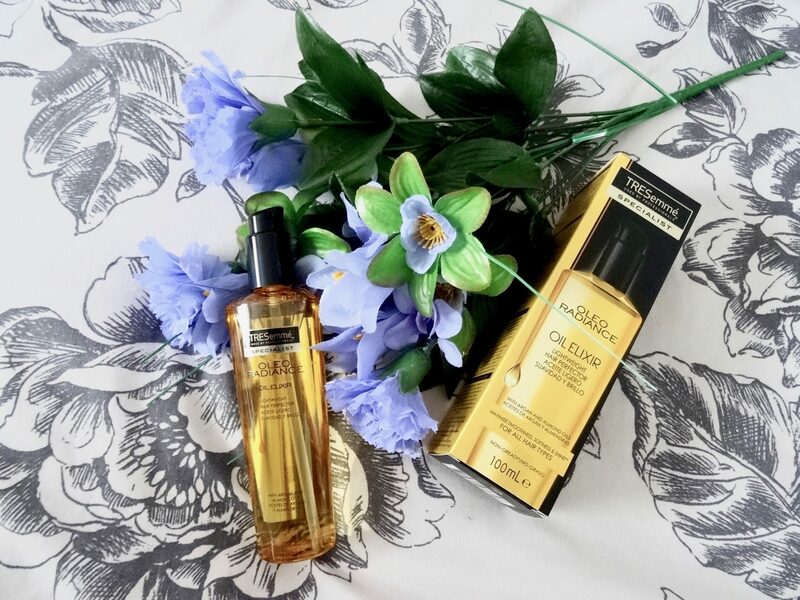 This one is called the Oleo Radiance Oil Elixir which you can use on dry hair to help style, or on wet hair which I will be doing before I shampoo my hair. I feel like these are so much better to nourish my hair with and I know that some people are really scared of the idea of putting oil into your hair as they believe it can make it greasier. Even if you have oily hair, the oil you put in will basically balance it out and hopefully make a difference! But for nourishment, this works an absolute treat for me! 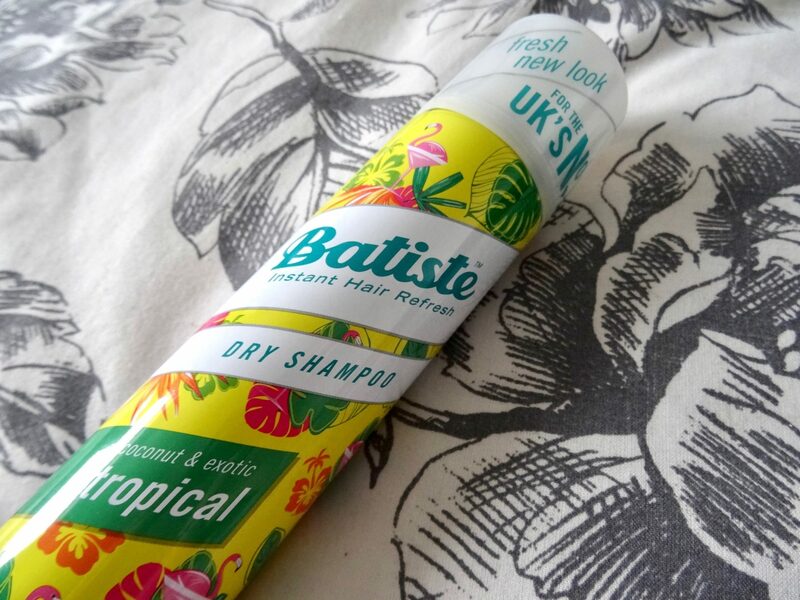 Onto the last product, an all time essential that almost every single woman probably owns – good ole Batiste in Tropical! I did see the new 2-in-1 range they brought out, but as this one was on offer and I adore the scent so much – I thought that I would just pick this one up! 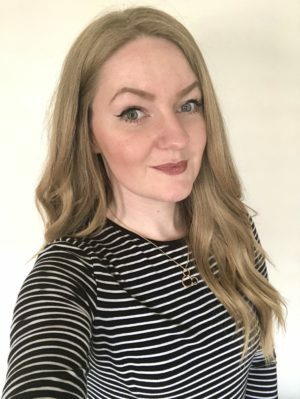 I haven’t used a dry shampoo in probably over a year, but since my holiday to Walt Disney World for Christmas (which I still need to write up a blog post on!) I have been wanting to use it again as I’m getting busier and busier recently! It always works a treat with my hair, smells incredible, the boyfriend likes the scent and it doesn’t leave me hair white (probably because I’m a strawberry blonde already). What have you guys been purchasing this month? Or do any of you have any spending bans going on recently or targets for the year? Let me know, I would absolutely love to hear them from you! Last Minute Valentines Gift For Him?